The company history goes down to 1970 when on January 1 the company Aerotechnik was established. The main scope of business was from the very beginning development and manufacturing of small aircraft. Single-seat and two-seat versions of A-70 gyroplane belonged among the first designs. Since 1972 Aerotechnik has extended its scope of business on overhauling, maintenance and rebuilding of small GA aircraft (Zlín aircraft series, L-60 Brygadýr). Service activities of Zlin aircraft terminated in mid 90´s. 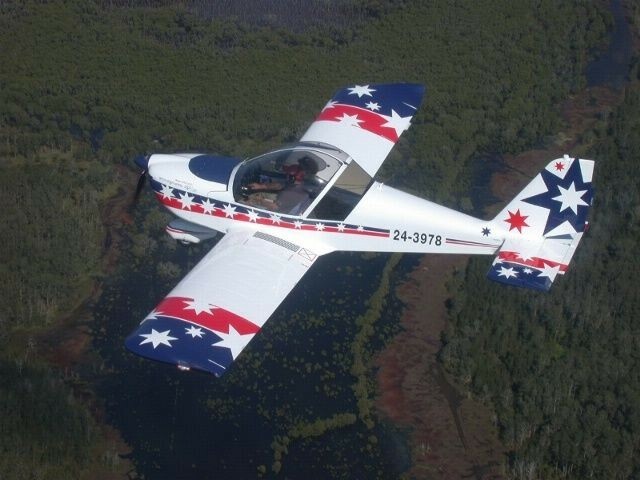 In 1996 the production of the all-metal ultralight aircraft P-220 UL Koala was successfully launched. The production run till the end of 1999, totally 35 units of P-220 aircraft and 7 kits were sold. 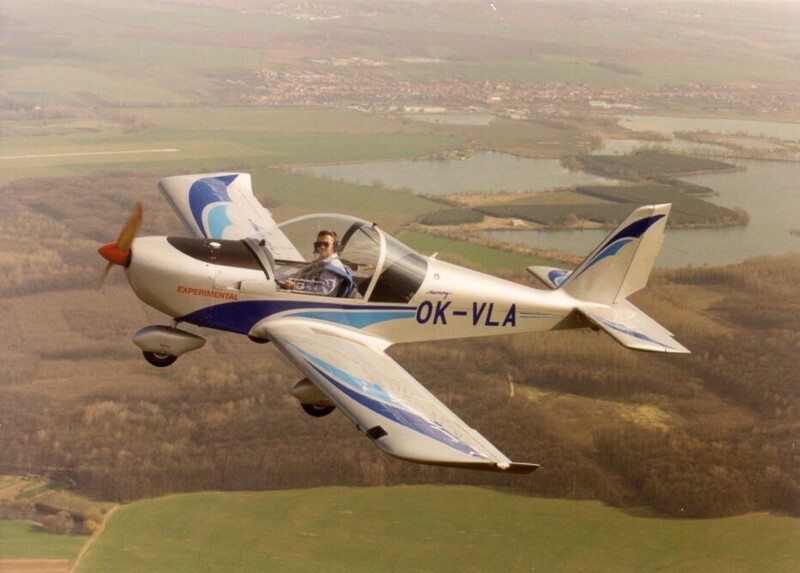 Since the year 1997 the new developed high performance ultralight aircraft EV-97 Eurostar is successfuly produced. 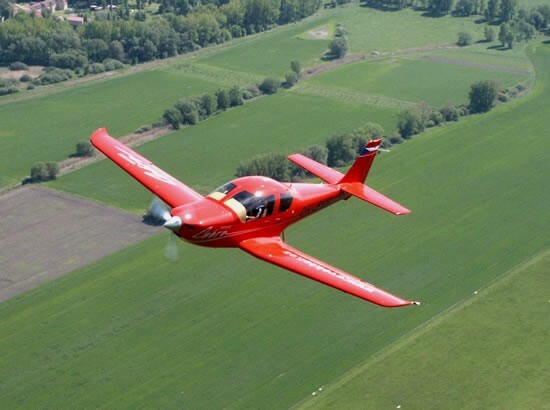 During the period of 1999 - 2000 EVEKTOR-AEROTECHNIK developed and produced the first prototype of the small multipurpose airplane Wolfsberg Raven 257 for company Wolfsberg Aircraft NV, Belgium which has continued in the Raven project.